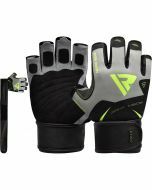 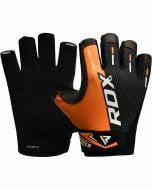 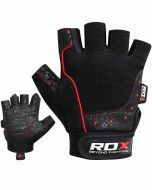 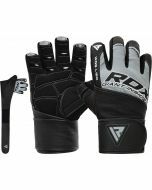 Save your hands with these sturdy authentic leather patent pending gloves while enhancing grip, and maximizing gain. 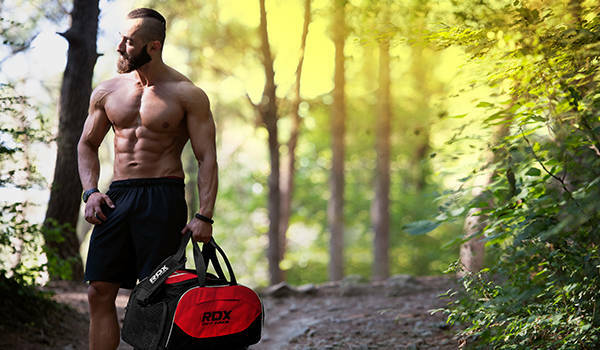 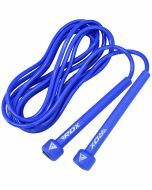 Amplify each rep, squat or deadlift with ease. 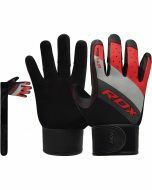 4-way stretch fabric enables breathability and moisture ventilation while the Lycra fabric allows hand mobility. 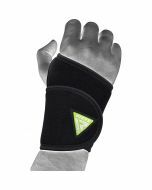 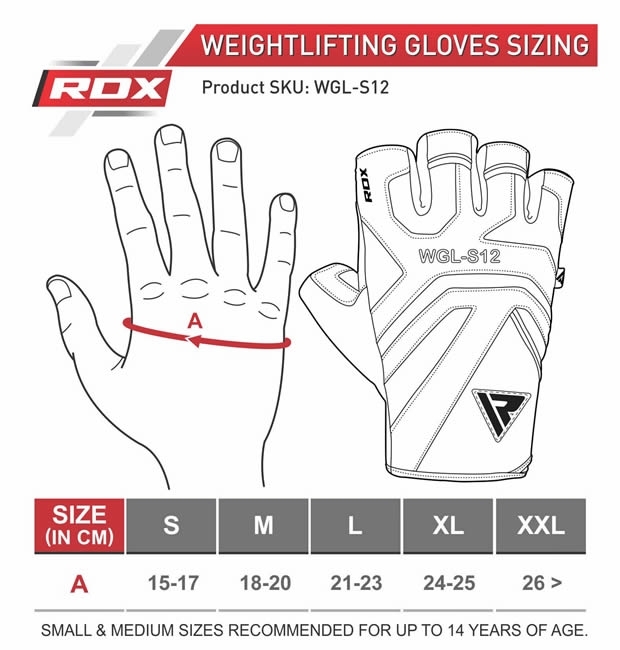 The suede grip on the palm, fingers and thumb area promises the most efficient and comfortable lifting experienced in a gym yet. 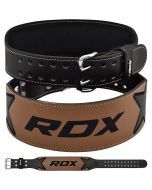 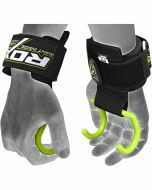 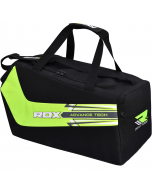 Quick-EZ Hook-and-Strap easily locks on to neoprene strap that is laminated with thin foam padding that will cushion your hand and will give you a degree of wrist support.